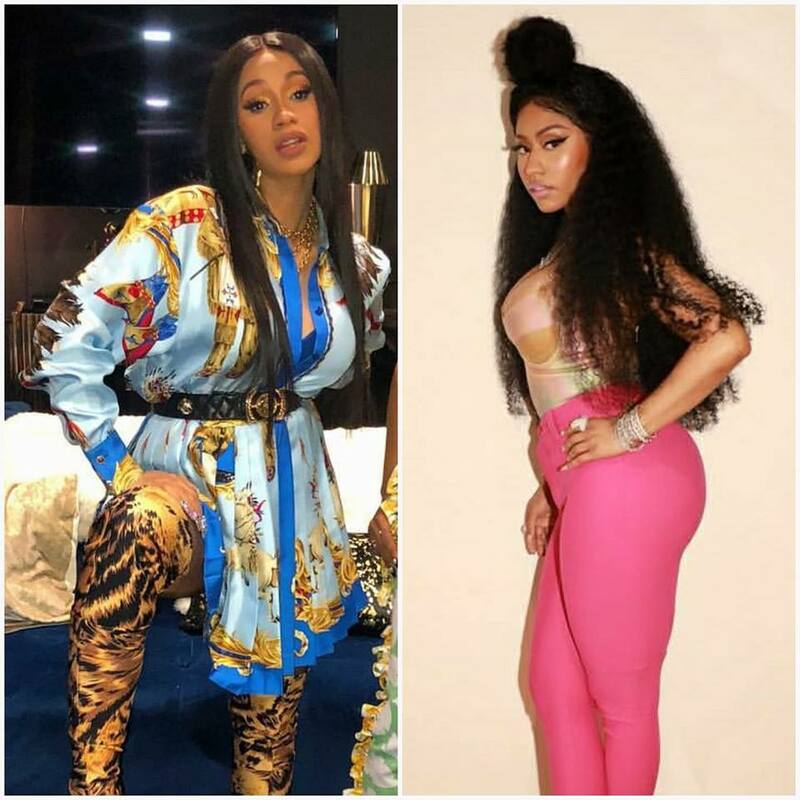 Round 2 of Nicki Minaj and Cardi B continues on Monday night while ‘Love & Hip Hop’ airs on TV screens, the two rappers are battling it out on social media. 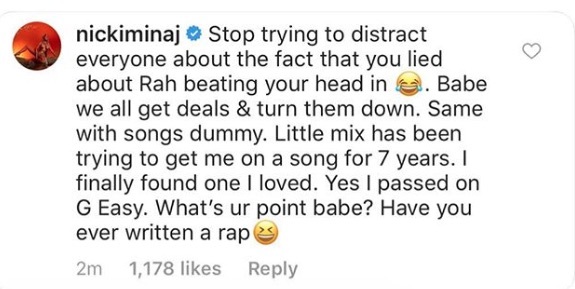 Following Nicki kicking it off earlier on ‘Queen Radio’ and then Cardi clapping back earlier this evening with receipts of Nicki’s alleged lies, now Nicki has responded to Cardi. Get in below. Do an interview on #QueenRadio ? *** ORRR we can both sit in a room together, hear a beat for the first time, and have ourselves FILMED WRITING TO IT!!!!!! #DipVIDEO OUT NOW ? Same thing with Steve Madden. Irv Gotti asked me to do that deal several times. I passed. You never hear me talking bout things like this. ? she rlly thought she was doing smthn talking about turning down deals. BWAAAAAHAHAAAHAHAHAAAAA #DipVIDEO out now.